Hello! So happy to be back writing to you! 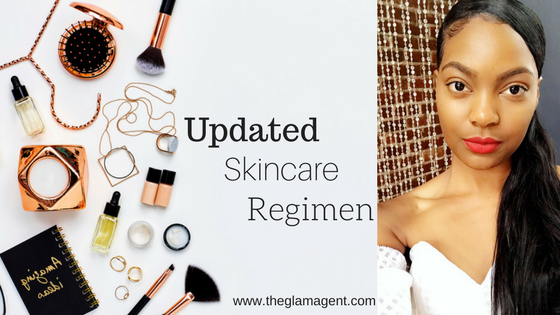 Today I'm going to tell you about my Summer skincare regimen which is doing my skin wonders. 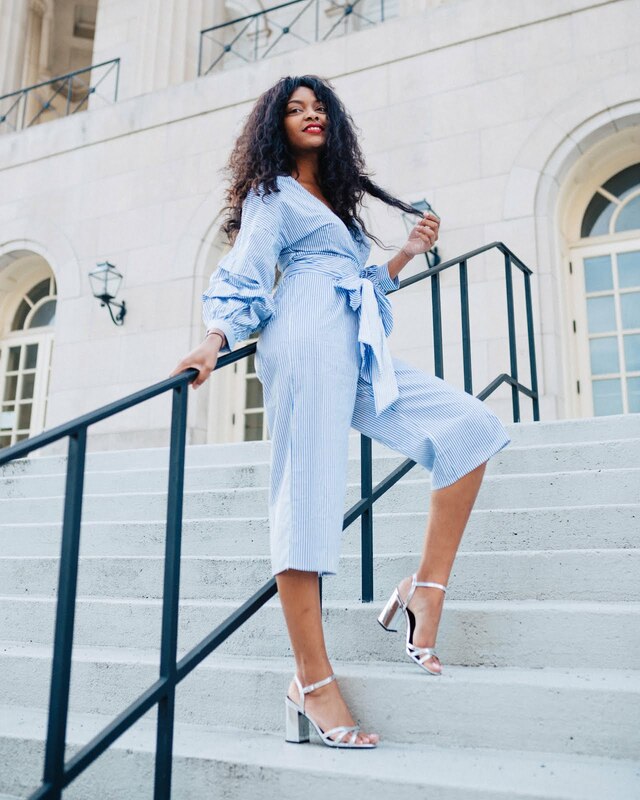 I recommend all of these products that I'm telling you about because they may be just what you need to get that healthy, glowing skin this Summer! Firstly, I love simple chemical-free products that does what they say they will do. Also its important that I don't have to take more than 10 mins. daily on my skin. 10 mins in the morning and 10 mins at night. Sundays are my spa-like days where I take 30 mins- to an hour on my regimens and use sheet or clay masks! Those days are lovely and a cup of green tea makes for an extraordinary companion. 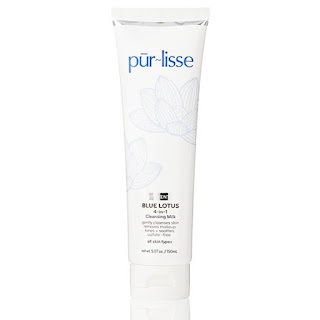 >pur~lisse literally has the perfect cleanser for hot, summer months because their product is so creamy and hydrating! It really gets the job done. I can use this as a makeup remover as well and it has no problem removing all of the gunk from mascara, foundation and lipstick. After I rinse my face with warm water, this is the first step to my regimen. 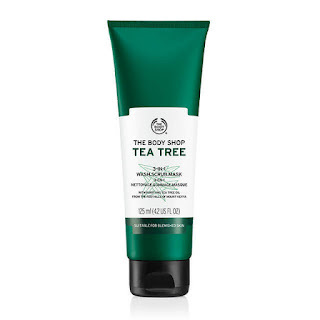 This is the first product that I use and I take a nickel size and rub it on my face with both hands in a circular motion until I feel my entire face is good and coated. I then rinse it off and use a toner. This product is super potent so it only takes a dabb to be effective. Like, really don't put any more than a dab unless you want your face to be red! Its a good thing that its potent because this is a product that lasts super long and is highly effective in doing as it says it will! So I just put some on a round disposable face cloth and gentle swipe over my cheeks, forehead, chin, and nose! It gets rid of all excess dirt that my cleanser didn't. I then fan my face to dry it in. I follow up with a moisturizer to seal the deal! This will forever be a staple in my home, for the rest of my life! lol Its definitely 18 in 1. I use this to bathe with and for my face. Its a magnificent cleaner whether you are cleaning your kitchen counter tops or your face. You can even use it as a laundry detergent but thats of another post. I use this every night in the shower before bed. It really get my skin squeaky clean without any chemicals or nasty stuff. This castile soap is all natural and contains lavender essential oil. The smell is so calming and mellowing. I drift right off to sleep with no problems after each use and my skin is left clean, clear, and smelling like fresh lavender fields. I've been using this lotion for years! Its the best hands down. 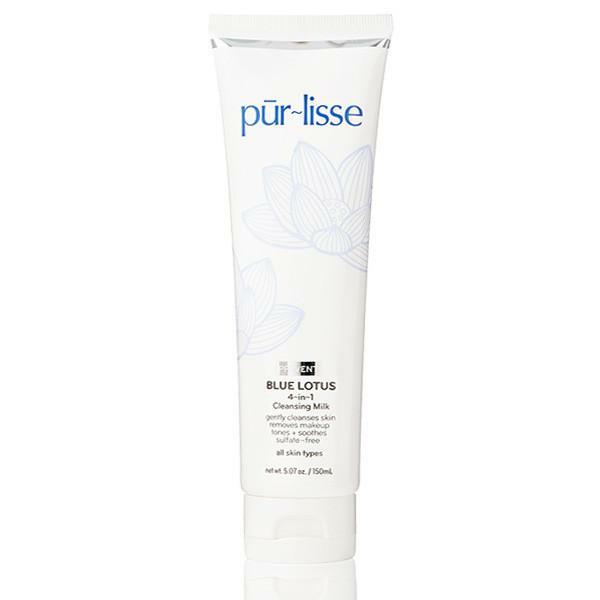 It doesn't make my skin sticky or oily, it just gently melts into my skin and does its job. I just put one pump onto my fingers and thats all I need. I use this day and night! My skin has a nice glow after each use! This is a pricey moisturizer but it is so worth it! Ok, so I just recently picked this up while I was browsing in Ulta. I originally went for a scrub because my skin was starting to look dull and patchy. When I saw this, I was like woah! score! lol Its a scrub, mask, and cleanser in one! Sometimes I let it sit on my face as a mask but sometimes mostly I use it as a scrub when Im needed to get deep down to those pores. It has a very refreshing and awakening smell. 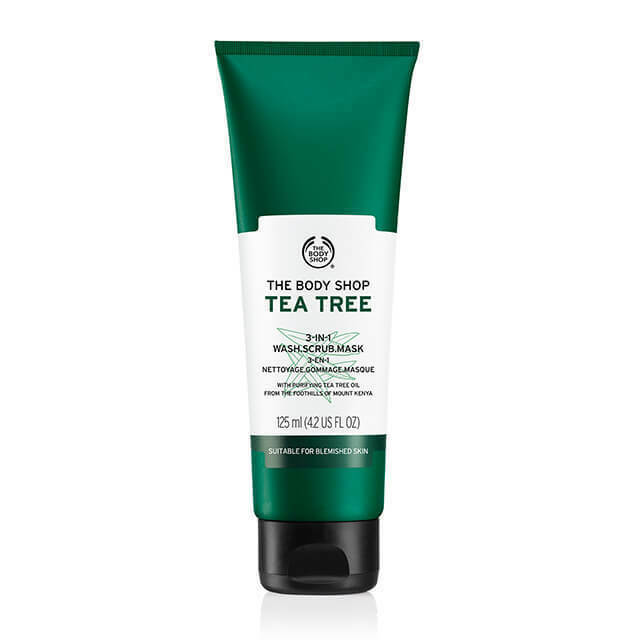 The Tea Tree oil definitely is a must somewhere in your skincare regimen! This is where I incorporate it in my regimen. 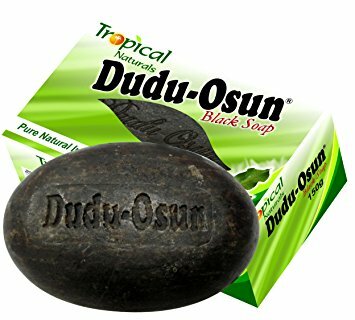 I am going to start incorporating Dudu Osun's Black Soap into my regimen again because I'm needing that deep, squeaky clean skin situation again! This is a photo below of how it looks. Trust me Im thinking the same as you when I first saw how it looked but girlfriend don't judge a book by its covers. I know everyone's skin is different but please don't sleep on this soap. 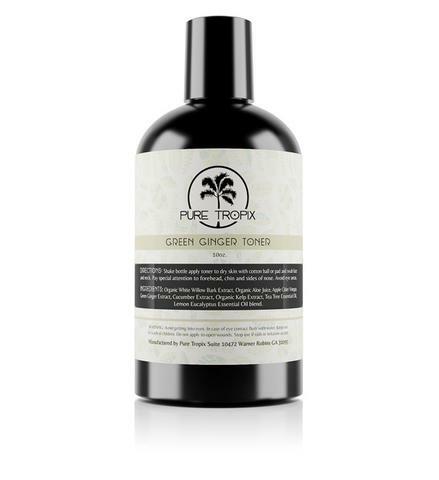 It is all natural and deep cleanses your skin, tightens, and brightens all at once! Trust me, your skin will look way better after using this magic stuff. I hope you thoroughly enjoyed this post! I'm currently at my 9-5 job writing this post and its Friday, July 7, 2017 4:45 P.M. lol Just in case you cared. But Im ready to find some cool water to jump into on this scorching hot day! Maybe the next post will be on some swim suits I recently got in, stay tuned to see... Until next time, keep it GLAM!